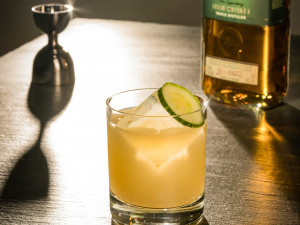 Heat up your Valentine’s Day this February 14 and delight your special someone with the Island Romance cocktail created by Hendrick’s Gin Brand Ambassador Mattias Horseman. 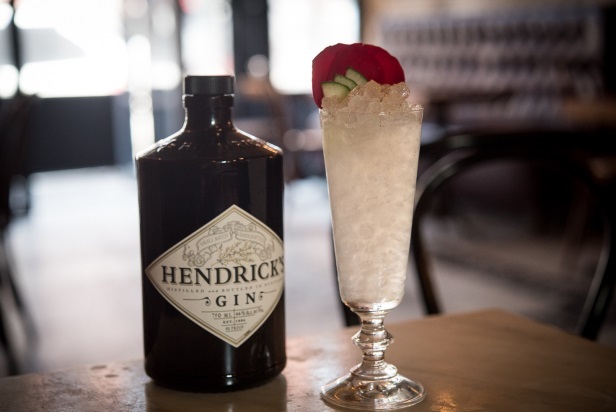 The curiously delightful infusion of cucumber and rose pedals in Hendrick’s Gin makes it a perfect addition to your Valentine’s Day evening. Combine all ingredients into shaker and add ice. Strain over ice or serve neat and garnish with 2-3 drops of rose water. Can You Survive 24 New Orleans Bars in 24 Hours?